He was warned. 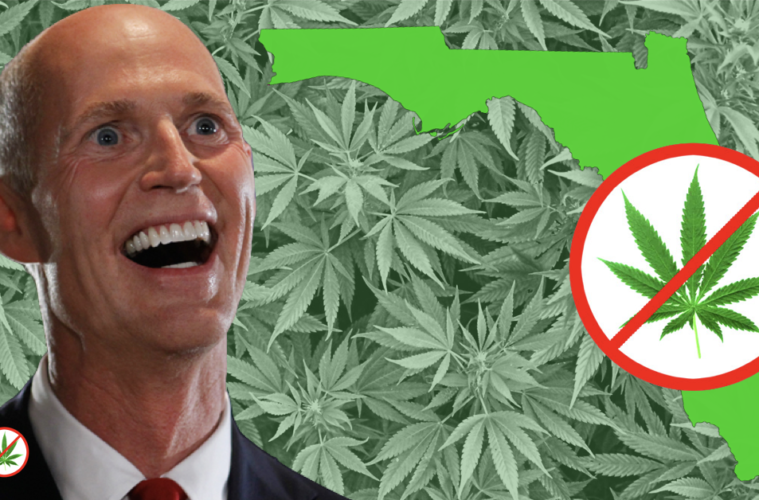 John Morgan called out Governor Rick Scott, pleading with him to “Do the right thing” and “put politics aside”, even though retracting the appeal of Judge Giever’s ruling in the Morgan Smoking trial that the smoking ban must be lifted would have been the humanitarian move that would garner Scott votes for his bid for senator. But Gov. Scott didn’t budge. Due to Florida law, an automatic stay of the ruling was placed that prevented the ruling from becoming effective. Morgan waited for Scott to make his move, but no positive, humanitarian move was issued from the governor’s office. So, Morgan and his team, which included former Speaker Jon L Mills, filed a Motion to Vacate the stay. Judge Gievers ruled that the stay should be removed. 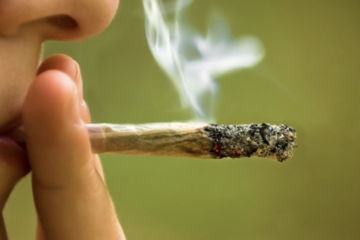 She even gave the state a 7-day delay to write the dosing rules to allow smokable flower to be recommended by certified cannabis doctors and sold at MMTC’s so that suffering patients could have access. But instead of letting the case progress as ruled, the governor ordered another appeal. This one on the Judge’s ruling to vacate the stay, putting another stay on the ruling and making the delay a moot point. The 1st District Court of Appeals (DCA) gave Morgan and his team 3 days to respond, which they did. That gave the state even more time to retract their appeals, but they didn’t. Again. So, after the response was filed, after the docket of the DCA closed for the day on Friday, June 8, the Morgan team pulled out one of the largest arrows in their quiver. 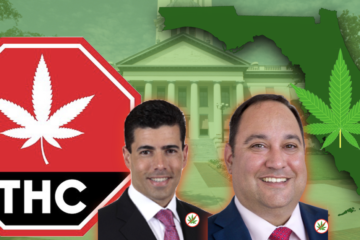 They filed a “Suggestion that the Judgement be Certified as Requiring Immediate Resolution by the Florida Supreme Court.” This would allow the DCA to hand the case straight to the supreme court instead of going through the process in their court, which could take months to a year to resolve. The patients who would benefit from this ruling have debilitating disease, especially Cathy Jordan and Diane Dodson, the plaintiffs in this case, don’t have the benefit of time. This bold move was a microphone dropped for them. 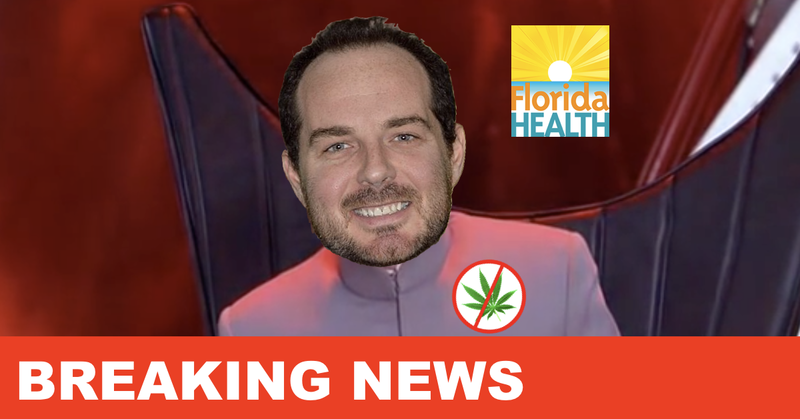 It certainly has those items, because the statute created by the legislature criminalized the access of smoked cannabis by patients who desperately need it to be recommended by their doctor. It forces those who are suffering to chose between breaking the law or surviving; between risking imprisonment or getting a greater quality of life from those debilitating diseases including ALS, Cancer, MS, PTSD, Glaucoma, HIV/AIDS, and Parkinson’s disease; between pain or prison. And the longer it takes to resolve this issue, the greater the suffering continues, despite the governor’s indifference to their pain. So now, we wait to see if the DCA agrees with Team Morgan’s suggestion. If they say no, then we go back to the appellate process, first awaiting the decision on the vacate of stay and then the ruling itself. 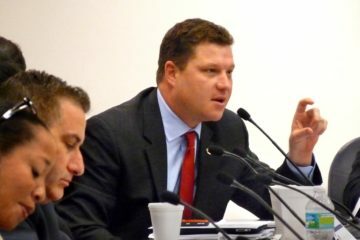 Unless, of course, the governor comes to his senses and retracts the appeal. If he doesn’t I have a feeling he will get an earful from the 71.3% and more that voted for this, which is more than he got in his last gubernatorial bid, and most likely far more that he will get in his senatorial bid. If the DCA doesn’t send it up, the ball will be once again in Gov. Scotts court. Will he drop the ball, so it lands next to the mic? 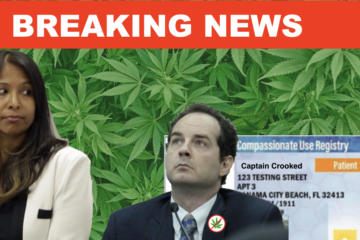 On the following morning after Morgan and Mills filed their suggestion to the DCA, Joe Redner’s team, working on his Home-Grow case filed a similar request to the DCA. Their case, to allow Mr. Redner, who had stage 4 lung cancer to grow and juice his own plants, also got a positive ruling from Judge Gievers which was appealed by the state. They have been waiting since the April 12 ruling to let Mr. Redner enjoy the ruling and keep his cancer at bay, but now wait earnestly for the DCA to review their case. Upon regarding Team Morgan’s filing, they opted file a suggestion, “humbly plagiarized in good faith,” since the reasons for the judge’s ruling are virtually identical. Let’s hope both cases move forward swiftly to a positive result for the patients at risk. 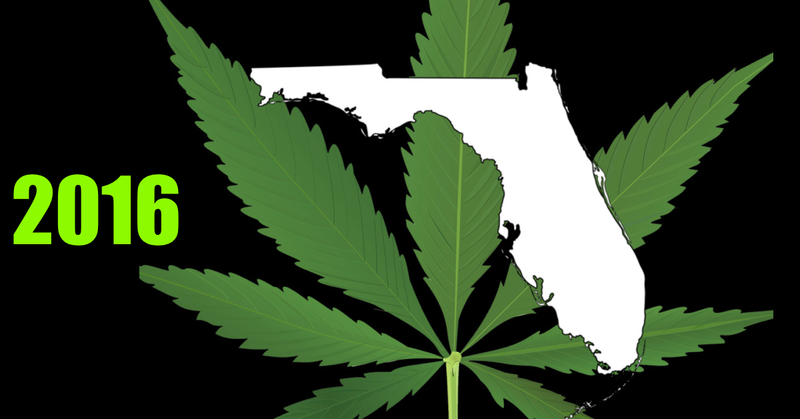 POLL: Do you think Florida will Legalize Marijuana in 2016?